Membrane proteins represent one of the most important targets for pharmaceutical drug discovery, with a staggering 60 percent of drugs on the current market targeting them for their integral role in cellular processes. The crucial role of lipids in the folding, structure and function of membrane proteins is emerging through multiple research reports and channels — findings that are uncovering the intimate roles lipid-protein interactions play in controlling protein structure and function. To date, technology, or lack thereof, has been the primary barrier to such investigations. Beyond their expertise in using X-ray crystallography to determine the atomic structure of proteins, Laganowsky's lab was one of first in the U.S. to perfect the use of cutting-edge native ion mobility mass spectrometry — a technique he helped develop as a postdoctoral researcher at the University of Oxford — that has enabled his group to decipher the language lipids and membrane proteins use to communicate. 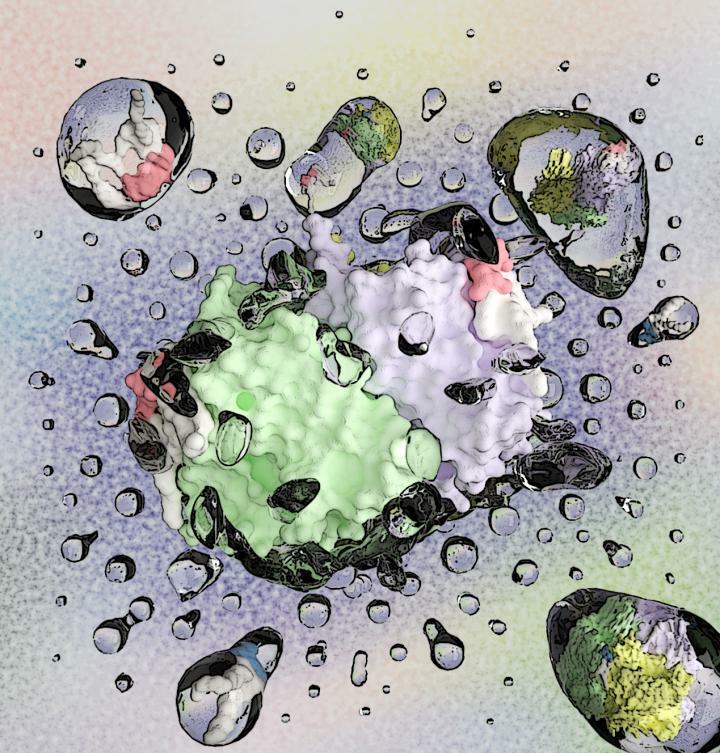 By shedding new light on how lipid-protein interactions can enhance or weaken binding of other lipid types, their research is changing our understanding of the structural dynamics of proteins at cellular membrane levels and providing novel insights with the power to transform drug design, development and delivery.